This entry was posted in Uncategorized and tagged Black & White Photography, buffalo bill, Hiking, hiking quotes, hiking trails, hudson valley ny, Nature, Photography, ward pound ridge reservation on August 8, 2018 by The Zen Hiker. Back To The Brown Trail!!! 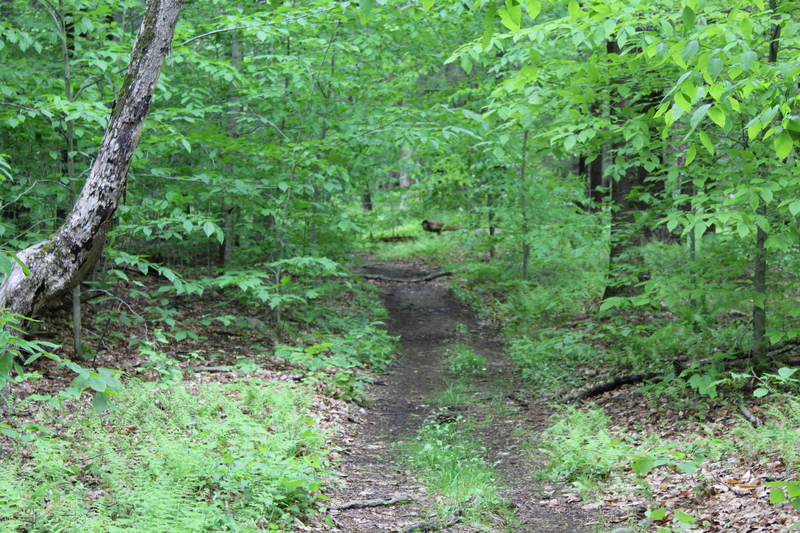 For the first time in about nine months I returned to the Brown Trail at Ward Pound Ridge Reservation. Although it was around 75 degrees, the canopy of the spring trees provided enough cover to keep things cool. This entry was posted in Uncategorized and tagged diane spicer, Hiking, hiking quotes, Hudson Valley Hiking, hudson valley ny, Inner Peace, ken ilgunas, peace, spring, spring hiking, ward pound ridge reservation, westchester county hiking, westchester county ny on May 10, 2018 by The Zen Hiker.